Topman provides the latest in men's fashion and trends. Explore their collection of men's clothing, designer shoes, suits, and accessories. It's time to pack your closet with some more style and class. 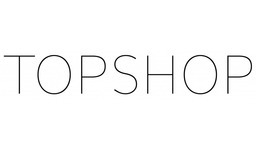 Visit Topman today at Montreal's premier shopping destination, CF Galeries D'Anjou.